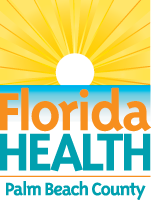 The Florida Institute for Health Innovation is partnering with the Florida Department of Health and Children’s Services Council of Palm Beach County to lead the county’s Fetal and Infant Mortality Review (FIMR) Program. 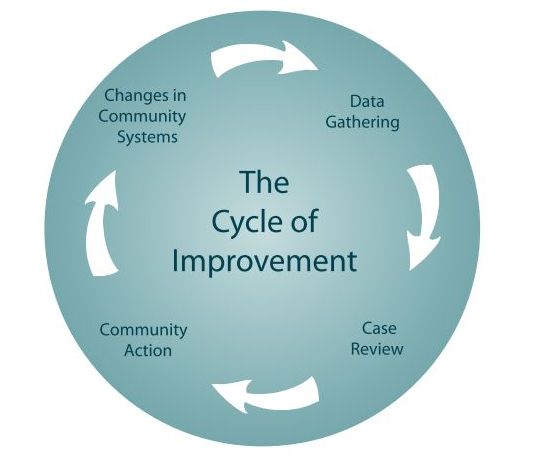 FIMR is a community-based and action-oriented process to improve service systems and resources for women, infants and families. 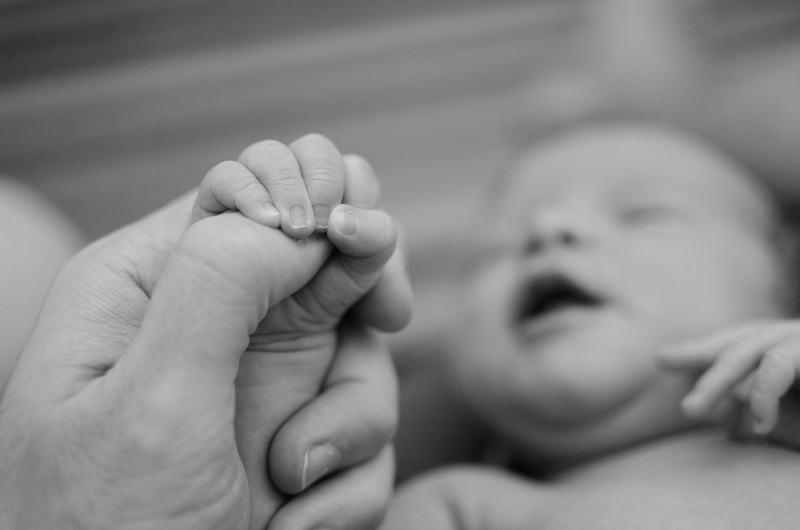 This evidence-based process examines fetal and infant deaths, determines preventability, and engages communities to take action. Through collaborative meetings and community engagement, FIMR programs foster recommendations leading to the development of new services and policies. Qualitative and quantitative data abstractors gather pertinent information regarding fetal and infant deaths in PBC to include medical, health and social service encounters. Sources of data may include vital records data, prenatal, delivery, neonatal and pediatric records, autopsy medical records, physician and hospital records, along with interviewing women and families who have experienced a loss. All information collected from medical records and the maternal interviews are kept completely confidential. The information gathered by the abstractors is then presented to a multi-disciplinary Case Review Team (CRT). This includes a comprehensive review and analyses of de-identified information about a fetal/infant death and the contributing factors. Based on these reviews, the team makes recommendations for system changes. A team of community leaders, known as the Community Action Group (CAG), is then assembled to take recommendations to action. The CAG designs and crafts strategies to increase awareness and educate the public on needed community change to reduce fetal/infant mortality. 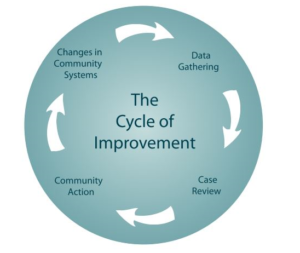 The FIMR model relies heavily on feedback and the assessment of recommendations for the purpose of processes improvement and verification of community impact. Continuous review and feedback allows the FIMR team to take action to correct areas requiring attention or reveal that the new actions have indeed been successful.